Wouldn't you rather be working on your business rather than in your business? Let us take care of Everything for you so you can spend more time growing and less time dealing with tasks you don't deal with day to day. 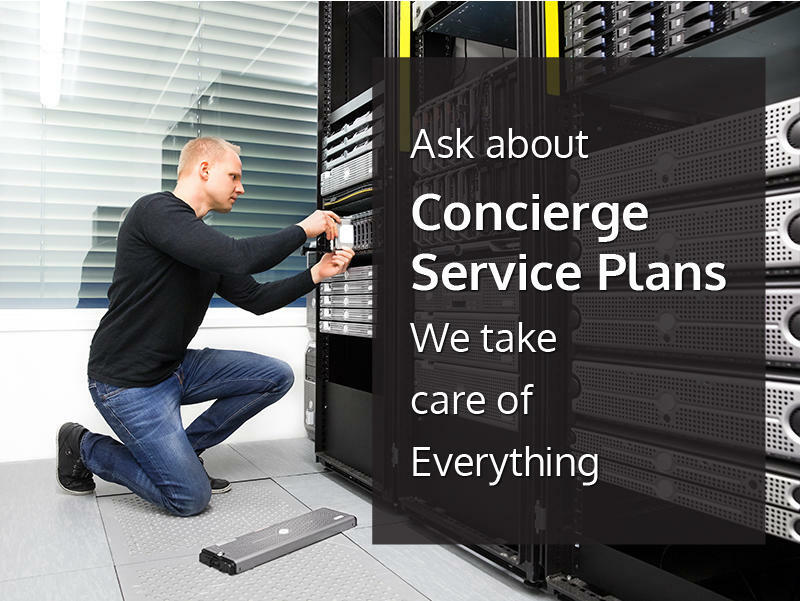 Our comprehensive Concierge Service Plans are designed to be hassle- free and all inclusive. Our plans and pricing are based on the size of your business and your unique requirements. Please contact our office today to review your needs with a Security Specialist.